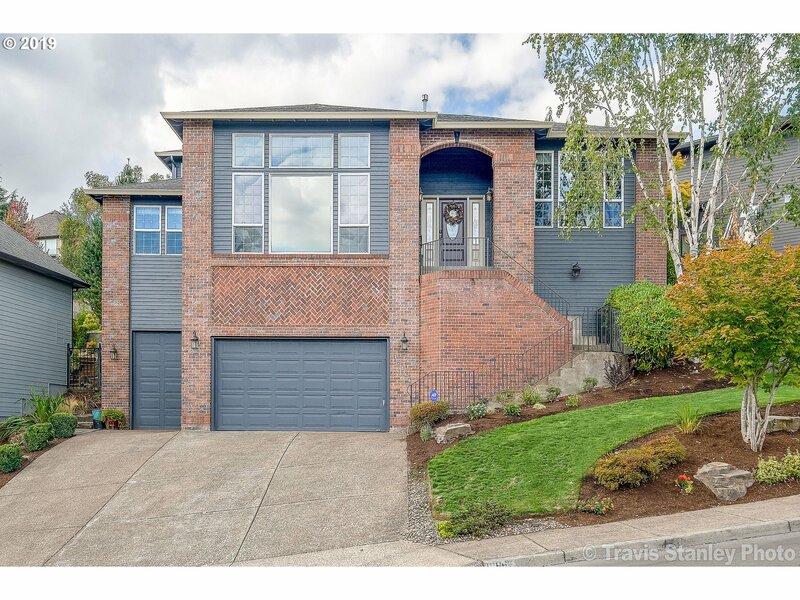 All Tigard homes currently listed for sale in Tigard as of 04/23/2019 are shown below. You can change the search criteria at any time by pressing the 'Change Search' button below. 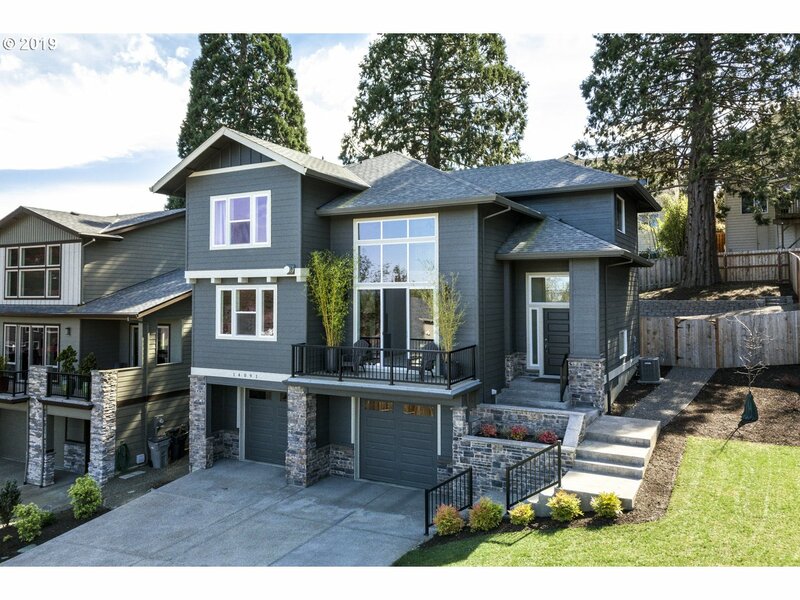 "Beautiful new custom home with sleek, modern interior design! Deluxe master w/sitting room, his/hers closets, full tile master bath with free-standing soaking tub, oversized shower. Gourmet kitchen w/quartz slab, soft close cabs, Butler's pantry, hardwood. Guest room plus Den with closet on main. Box beam ceiling and hardwood in formal Dining. Fully fenced, landscaped w/irrigation. Central AC included. Plumbed for built-in vacuum." "Welcome to Amesbury Heights-a lovely high-end community of 20 custom homes! This beautiful family home is at the end of a dead-end st & borders a priv wooded lot. The desirable flr plan has all liv spaces on the main lvl & all bdrms upstrs. Gorgeous kit w/ granite counters, custom cabs & SS GE Monogram appls. Lots of plantation shutters. Lrg mstr bdrm ste w/ jet tub. Lrg 860sf gar w/ RV bay. Lovely fenced backyard w/ 2 lvl paver patio." "Better than new! 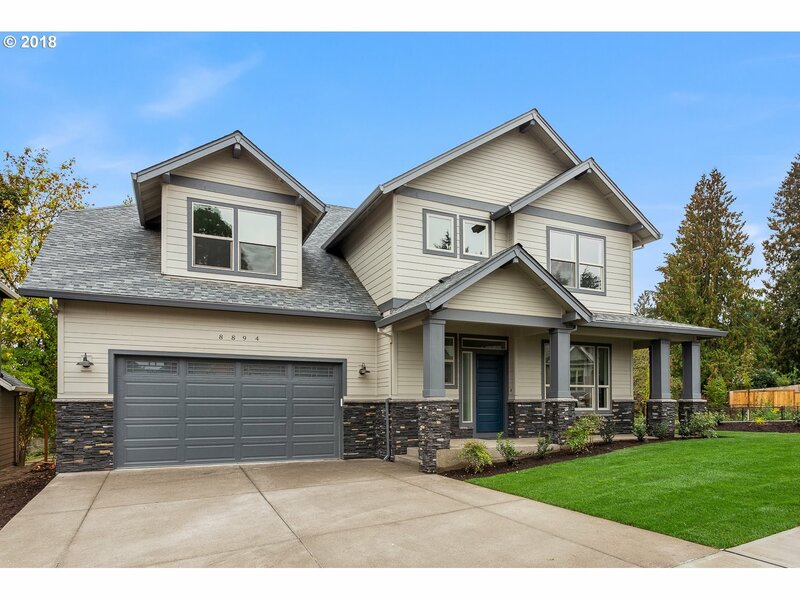 Beautiful 2017 Custom design home with North facing territorial views, slab quartz counters, full height glass back splash in Kitchen, soft close cabinets, wonderful tile in the Master Bath & built in Entertainment Center. Also, Custom stone fireplace, black iron & wood stair railing & Light, bright & airy two story Great Room. Formal Dining Room & Den/Office. Modern & exceptional quality. 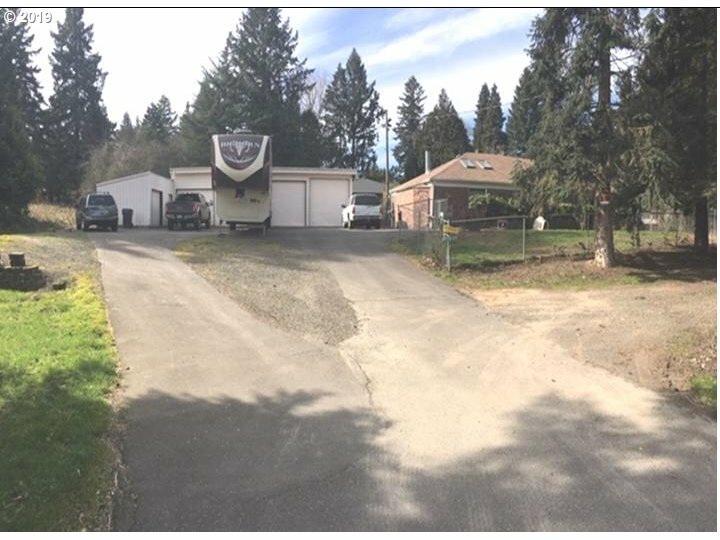 8,100 SF Fully Fenced Lot." "QUICK MOVE IN - WILLOW BROOK. Modern Curb appeal on Corner Homesite. 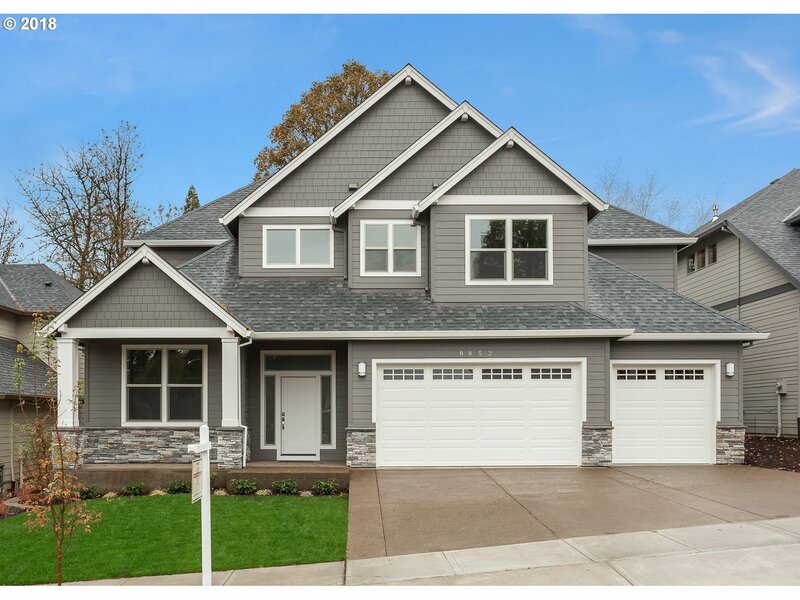 This home includes our premier finishes- gourmet kitchen with slab quartz, double ovens and extended hardwood floors. Construction just completed. Pictures are similar, not actual. Excellent Home Warranty Program! 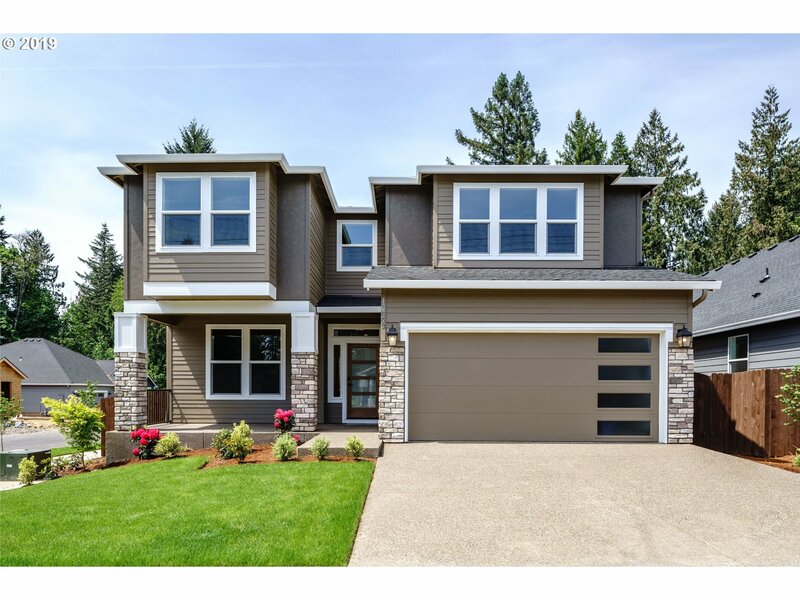 MODEL HOME OPEN 7 days a week 11-6"